Featured in the Boston Globe article “What’s Their Line”, Shaun Bedgood was noted for being one of Boston’s best up and coming stand up comedians. 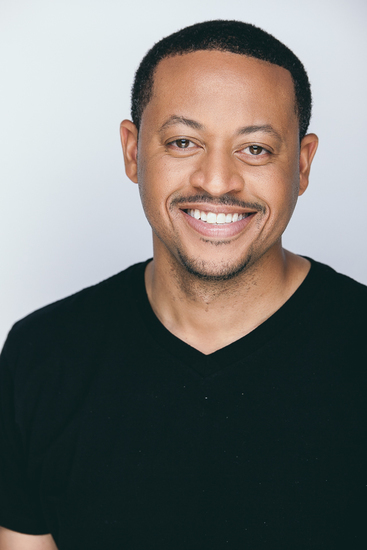 In addition to comedy, Shaun got his start in theater at Suffolk University and went to appear in various productions both there and throughout the city of Boston. As his acting and stand up career progressed, Shaun eventually signed with Model Club Inc and booked several regional commercials and became a full time working actor while also touring comedy clubs in the Northeast as a stand comedian. With a budding stand up and acting career, Shaun decided to move to Los Angeles in 2017. Since his arrival, Shaun was featured in “Bad Moon Rising” directed by Robert Bailey at the Skylight Theatre and “Asking for a Friend” at the Santa Monica Theatre. This will be Shaun’s debut at the Hollywood Fringe Festival.